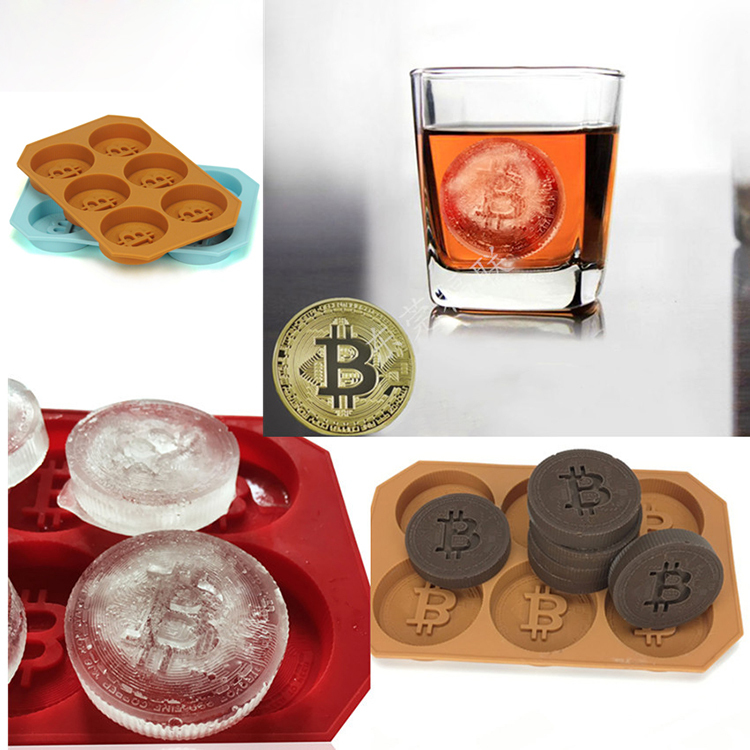 This bitcoin silicone ice tray can be a great item for people who're interested in bitcoin. It can make bitcoin shape for ice or chocolate to enhance the joy of life. Custom logo is available and price includes 1 color, 1 side and 1 location. 7" X 4 1/2" X 1/2"
Package: 1 pc/opp bag, 200 pcs/ctn, 35 lbs/ctn. Imprint Size: 1 1/4" X 3/8"